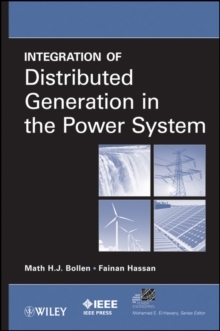 The introductory chapter briefly presents the fundamental topologies and operation of power inverters. 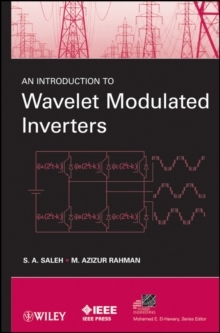 The second chapter contains a description of wavelet basis functions and sampling theory with particular reference to the switching model of inverters. 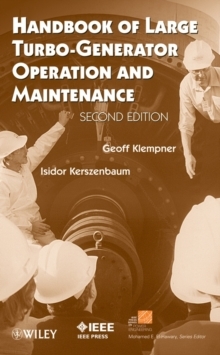 Chapter three outlines the connection between the non-uniform sampling theorem and wavelet functions to develop an ideal sampling-reconstruction process to operate an inverter for obtaining its optimal performances. The scale based linearly combined basis functions are developed in chapter four in order to successfully operate single phase wavelet modulated inverters. Chapter four also contains the development of the non-dyadic type multiresolution analysis, that are responsible for sampling and recontruction of three continuous time reference modulating signals for three phase inverters. The performances of single phase wavelet modulated inverters for static, dynamic and non-linear loads are presented in chapter five, while chapter six contains the simulation and experimental performances of three phase wavelet modulated voltage source inverters for different loads at various operating conditions. 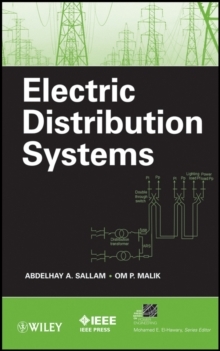 This book presents the latest technology in the advancing power electronics field.